Óðinn is often described as the chief God of the Norsemen and what’s more fitting for a chief than drinking fine wines? A noble activity that was enthusiastically embraced by his many followers as well. Vikings and other Norsemen loved their alcohol and especially their beer and mead ( as we have already written a bit about) and their Gods were very much into drinking as well. Numerous tales of the Old Religion are centred around the Gods obtaining, making, or attempting to prepare alcohol. Still, the harsh Northern climate of Scandinavia meant that her habitants had only a limited supply of beverages to choose from. Beer was widely available as cereals were grown wherever Norsemen lived. Mead, which is made from fermented honey was also hugely popular. Grapes, essential for making wine were however nowhere to be found. Does this mean that Norsemen didn’t know about wine and simply made their stories up? In short, the answer is no. 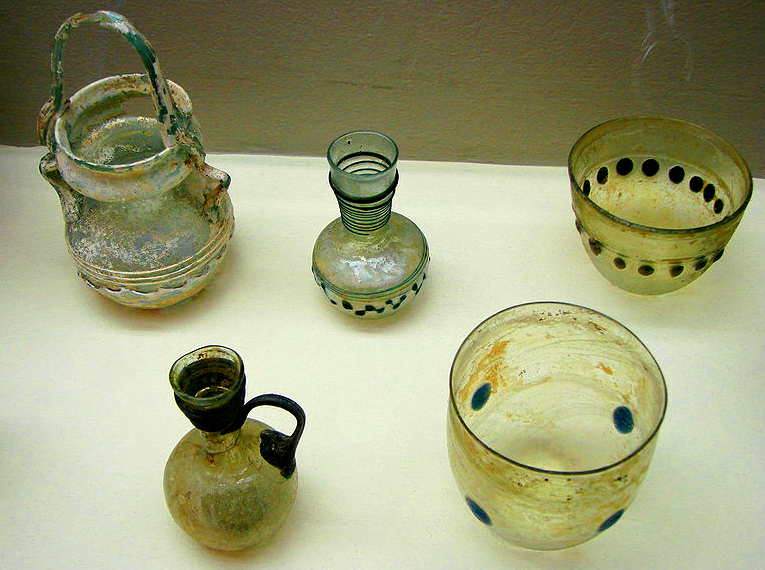 Archeologists and Historians have shown that already in the Antiquity, Roman wares, including precious silver and gold artefacts, as well as wine were popular among the Scandinavian elite (1). Grand Crus from sunny France and Italy reached Germania, on the eastern side of the Rhine and reached the complex system of Germanic trade and eventually ended up in the Northern lands where they were treasured above all other beverages. The second part of this verse could be roughly translated as “Yet on wine only the weapon-glorious Óðinn ever lives”. 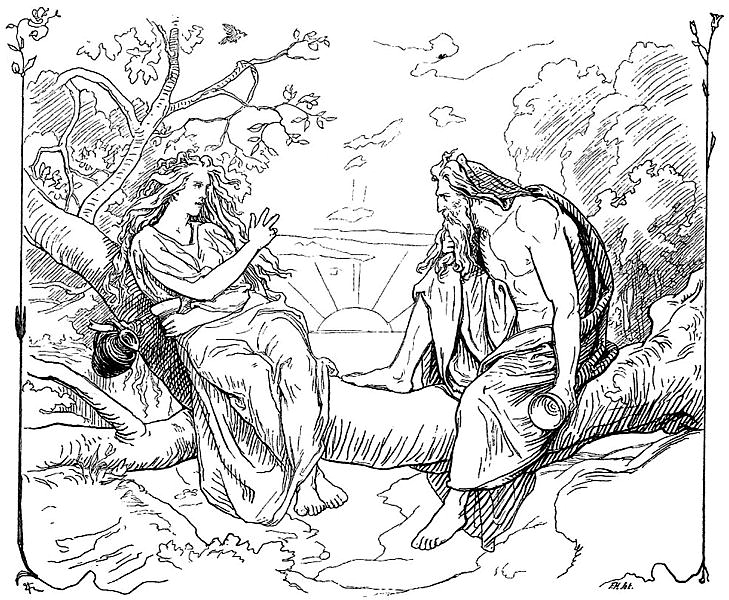 This passage would then indicate that Óðinn could satiate his worldly needs through noble wine alone. This detail simultaneously brings Óðinn closer to the mortal chieftains of the Norsemen and elevates these same chieftains closer to the supreme God. 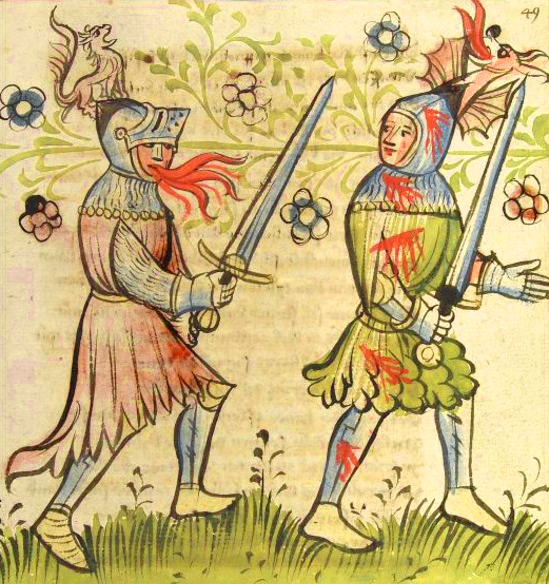 The Medieval Icelandic Chivalric Sagas are filled with supernatural marvels and wonders. And wine too! All in all, it would seem that the Norsemen have always enjoyed wine, all the way from the Roman times until the end of the Medieval age. A passion that is most definitely shared by their descendants up to this day. Óðinn must be proud! (1) Johan Callmer (2008). “Scandinavia and the Continent in the Viking Age” in The Viking World (Niel Price and Stephan Brink Eds.). Routledge. London (439 – 452) Page 443.